The early signs coming from Ukraine's new government are "very encouraging" one of the International Monetary Fund's top officials said on Friday, according to Reuters. Mahmood Pradhan, deputy head of the IMF's European department delivered the Fund's first public thumbs up to the new-look set up in Kyiv following the departure of a number of key Western-backed reformers last month, Reuters wrote. "We think the signs of the new government's willingness to adhere to the program, to stay with the program and their own adjustment efforts are very encouraging," Pradhan told a news conference. "We hope the program will be on track and most importantly, the adjustment policies already implemented which are paying dividends and are working, will continue." 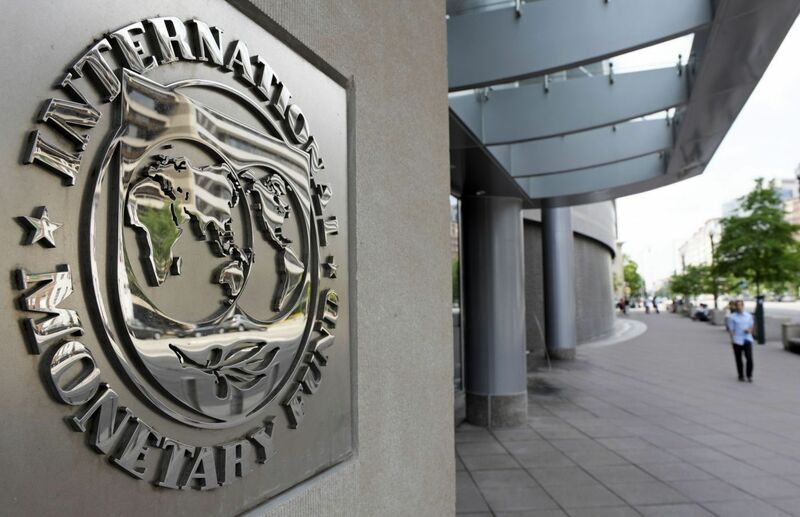 Read alsoIMF mission visiting Kyiv on May 10-18The IMF is due in Ukraine next week to formally review whether progress has been made with its $17.5 billion aid-for-reforms program. Pradhan said it was too early to say how long the process would take.